*Will be given recognition at the Student Awards later this year. This scholarship recognizes any student who has completed more than 50 hours of service during the academic year. This student shows a dedication and commitment in public service and contributes to the greater good of the areas around them, with a primary focus in the Baltimore community. (1) $500 award. This scholarship recognizes two students on an executive board of a student (non-greek) organization who have done an exceptional job at creating a safe space for those within their organization. They go the extra mile to expand their organizations and create events and initiatives that advance the Towson community. (2), $500 award. This award recognizes any student who identifies as a woman that has done exemplary work through being involved on campus while also being a student. This woman believes in the advancement of all women and the importance of intersectional activism. (2), $500 awards. This award recognizes a student organization who has done an exceptional job at creating a safe space for those within their organization. 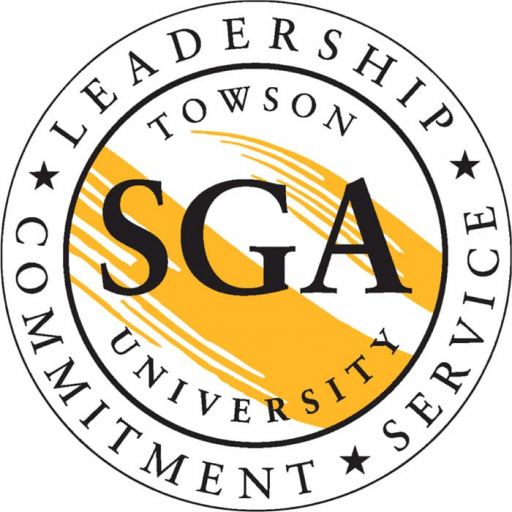 This organization has a dynamic and cohesive executive board who go the extra mile to expand their organization and create events and initiatives that advance the Towson community. $500 into their general account. This scholarship recognizes any two students within the IFC, NPHC, PHA, MGC, or IGC councils who are deemed active within their organizations and have done an exceptional job serving the purpose of their organization on campus. They go the extra mile to serve through community service and/or philanthropy and personify their organization’s missions and goals. (2), $500 awards. This scholarship recognizes any international student which qualifies as: a student who has come to attend Towson University from a different country. This student has done exemplary work for the Towson community through scholarship, service and/or advocacy. (1), $1,000 award. This scholarship recognizes a student who has done exemplary work in developing and upholding the TU Dreamers Student Organization. This student shows a dedication and commitment in making sure Dreamer students have access to resources and support that can benefit them during their time here at TU. (2), $1000 awards. This scholarship recognizes any student or students who identify under the LGBTQ+ umbrella and have demonstrated a willingness to advance the rights and acceptance of the LGBTQ+ community on campus. (2) $500, (1), $1,000 awards.